At The Prestige Flooring Co, our laminate and luxury Amtico and Karndean vinyl flooring range combines the very latest design trends with practicality. 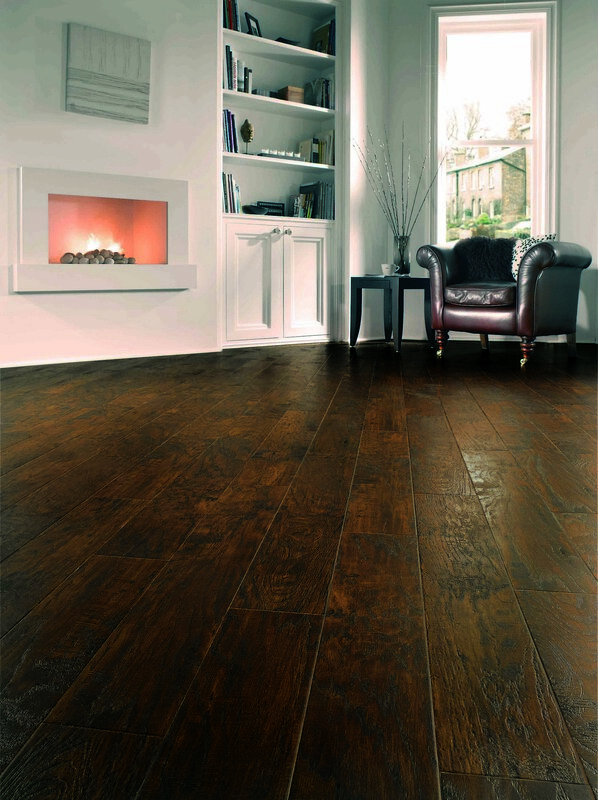 You can get all the look and texture of natural wood or stone, but with the added benefits of durability and minimal maintenance. 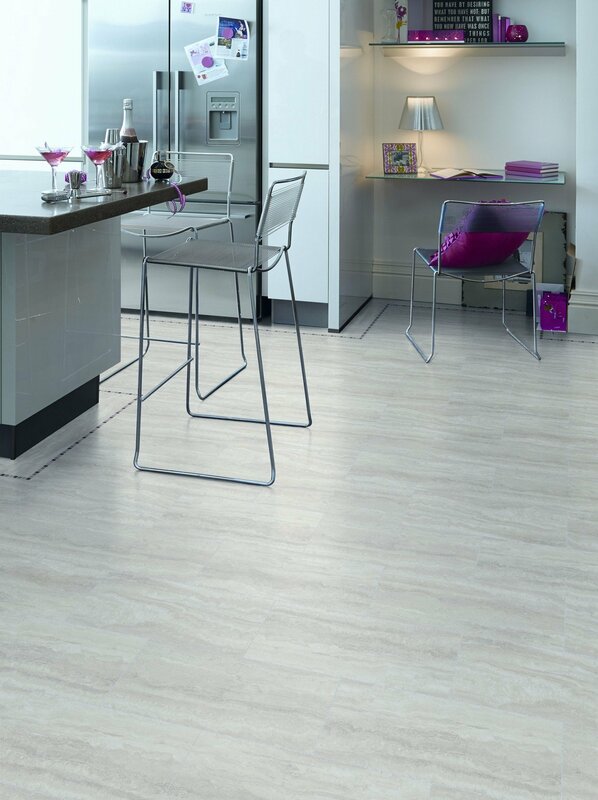 Our luxury vinyl flooring is a smart choice for high traffic area’s, or for rooms where water may be a factor, such as the kitchen, bathroom or conservatory. 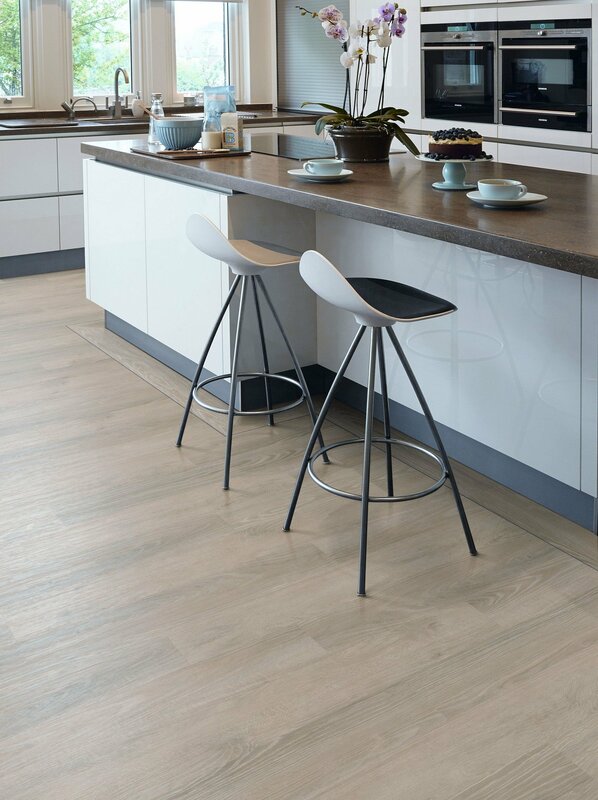 Karndean design flooring and Amtico stone effect tiles or wood effect planks are completely waterproof and will not swell, warp or crack when wet. With a wide range of feature strips and borders available to complement the huge variety of tile and plank options that The Prestige Flooring Co provide, we’re confident we can help you find the right Karndean and Amtico vinyl flooring for your flooring project. 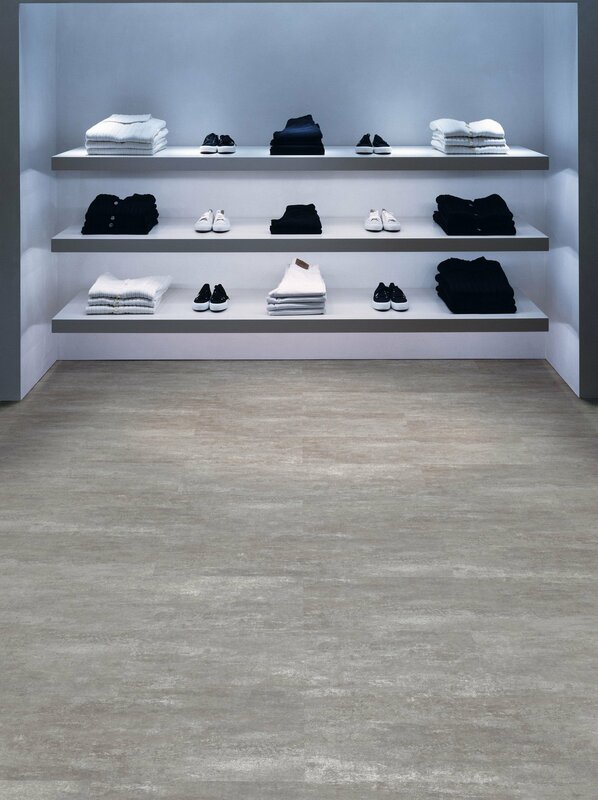 If you would like more information about LVT flooring such as Amtico or Karndean in the Weybridge, Surrey, Guildford, Esher and the surrounding areas, please don’t hesitate to contact us. Call us today on 01932 866087 or email us to arrange a free estimate.